Our friends at Catholic Charities of Omaha recently contacted us to let us know that their food pantries are empty due to the government shutdown. Many who receive SNAP benefits are experiencing a shortage of food. Spirit Catholic Radio wants you to join us in assisting these brothers and sisters in Christ. 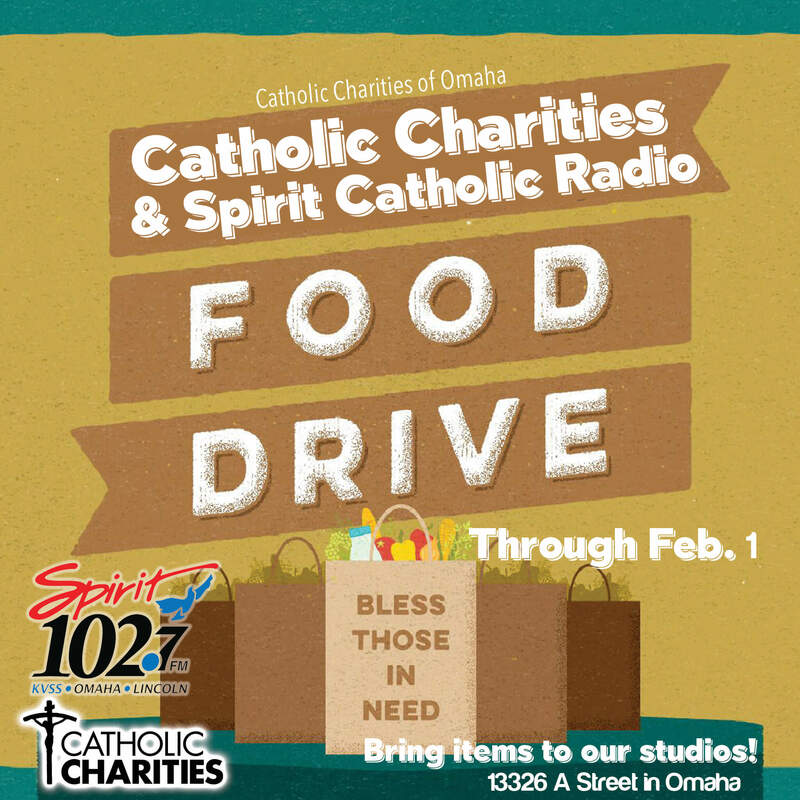 Now through Feb. 1, please bring non-perishable food item donations to our studios at 13326 A Street in Omaha. Let’s fill the shelves of the Catholic Charities food pantries—the Juan Diego and St. Martin de Porres Centers. We are urging listeners to bring these items in during the hours of 8 a.m. and 5 p.m., Monday through Friday. And, for listeners in other communities—we encourage them to seek out their nearest food pantry and allow the Holy Spirit to inspire their generosity. Almost every community and/or county has a food pantry or food bank. 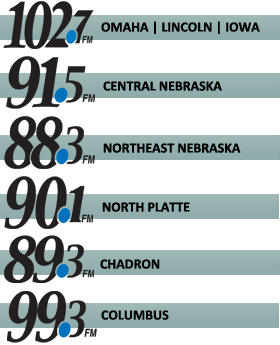 There are people across the listening area being affected—not just in the Archdiocese of Omaha. Suggestions of items include canned meats, canned vegetables, canned fruits, canned soups, peanut butter, and other shelf-stable foods. Also consider donating diapers, formula and other baby necessities.